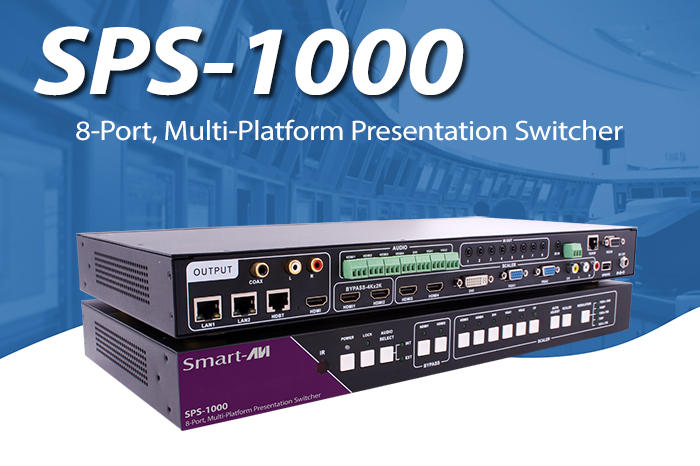 Kramer will introduce its newest VP−444 ProScale™ Presentation Digital Scaler/Switcher at InfoComm 2015. The Kramer VP−444 features 12 inputs with fast and clean fade-thru-black switching. The cost-effective VP−444 is designed for large classrooms, conference ...read more. 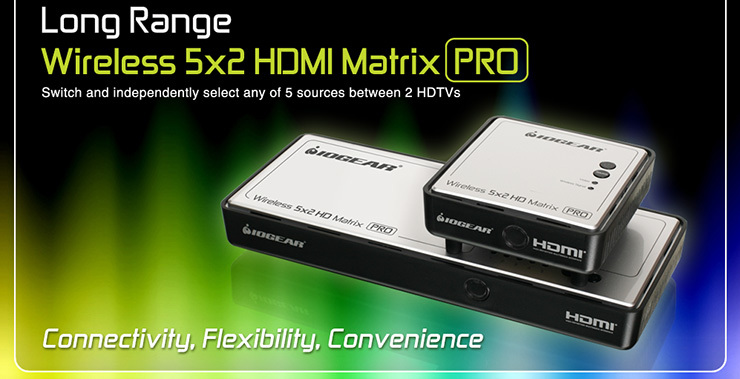 IOGEAR's Long Range Wireless 5×2 HDMI Matrix PRO with multicast is the first of it's kind to ...read more. VS-211HA can switch inputs while keeping the output active and HDMI links alive, making it more efficient and reliable than a standard standby switcher. 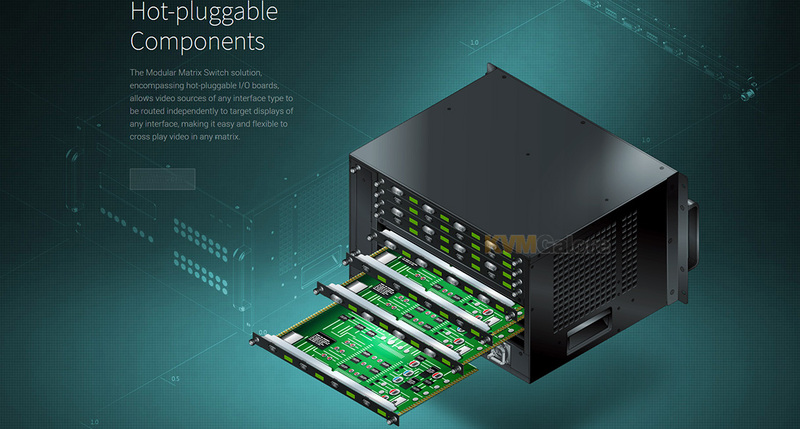 Users can easily select between auto switching (last-connected or priority) and manual switching modes ...read more.